The Thomas Baker Memorial School is gunning for gold medals in the relay events. 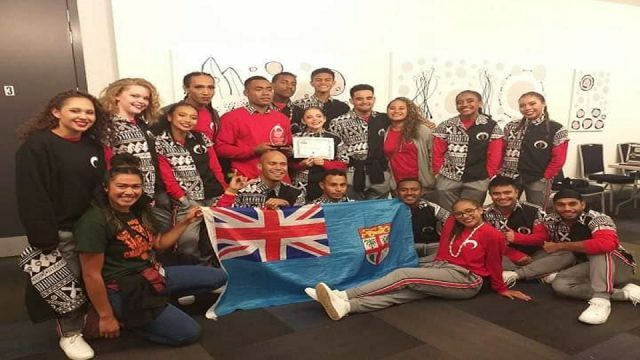 School teacher, Sakiusa Rokotaka says they are particularly confident in winning the senior girls and boys 4×400-meter races. The Kinoya-based school is fielding 32 athletes this year, in comparison to the 28 who participated in 2010.